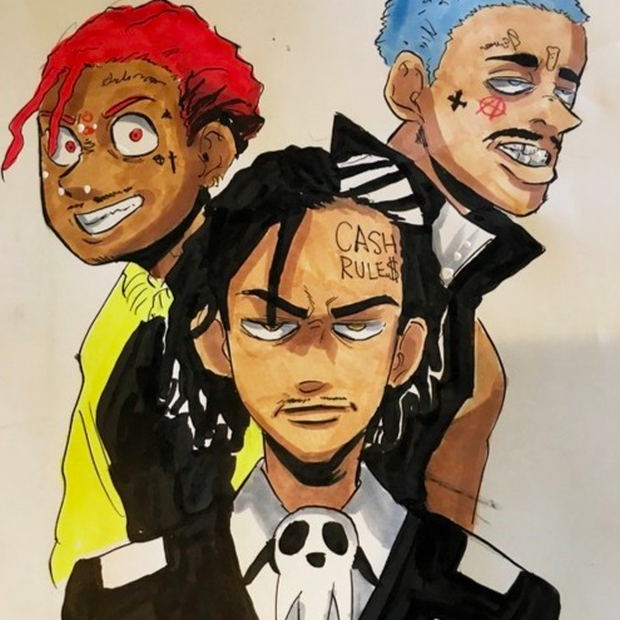 After dropping hints on Twitter, Yung Bans gives fans his Lil Uzi Vert and Tracy-featured collab titled “Let’s Play”. Produced by DP Beats. yung bans x tracy x uzi ¿ on my SoundCloud today?